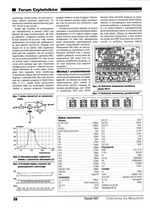 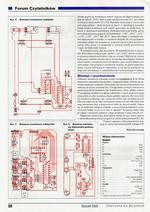 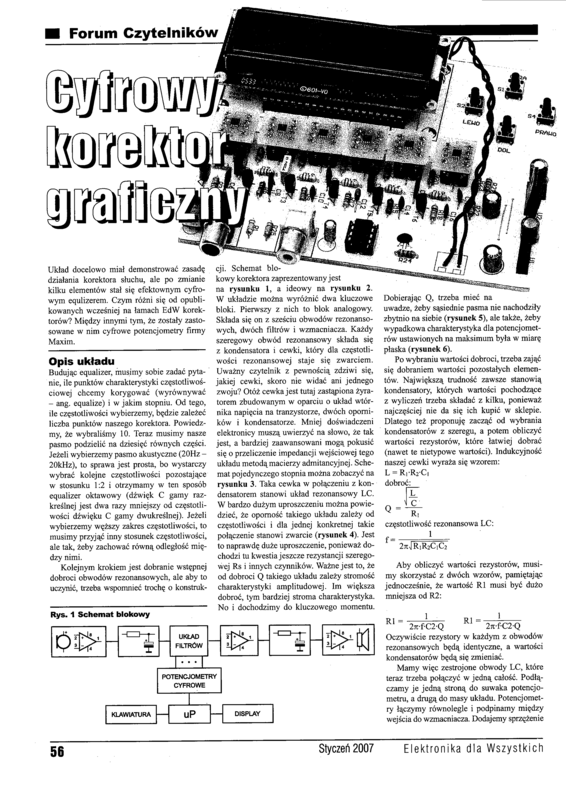 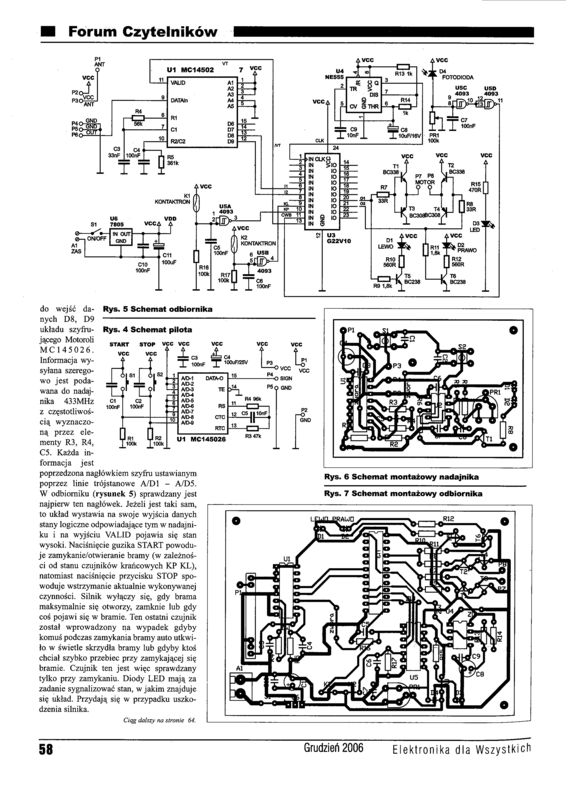 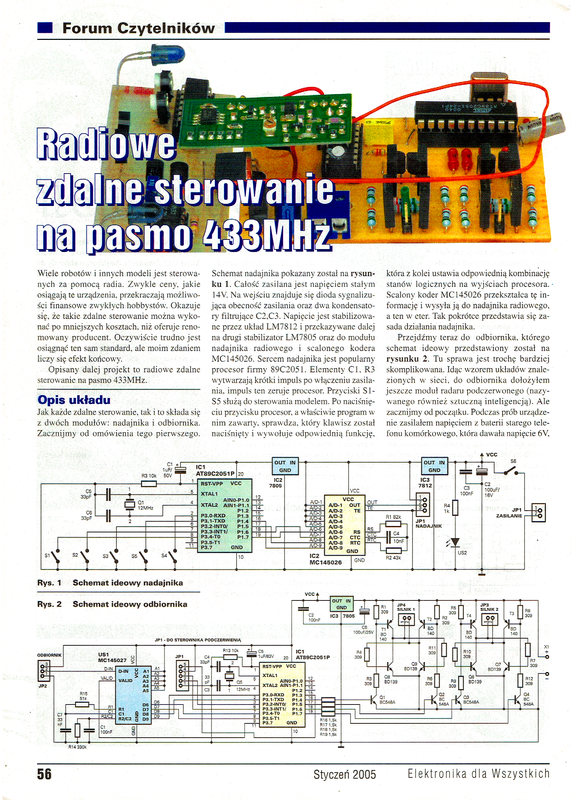 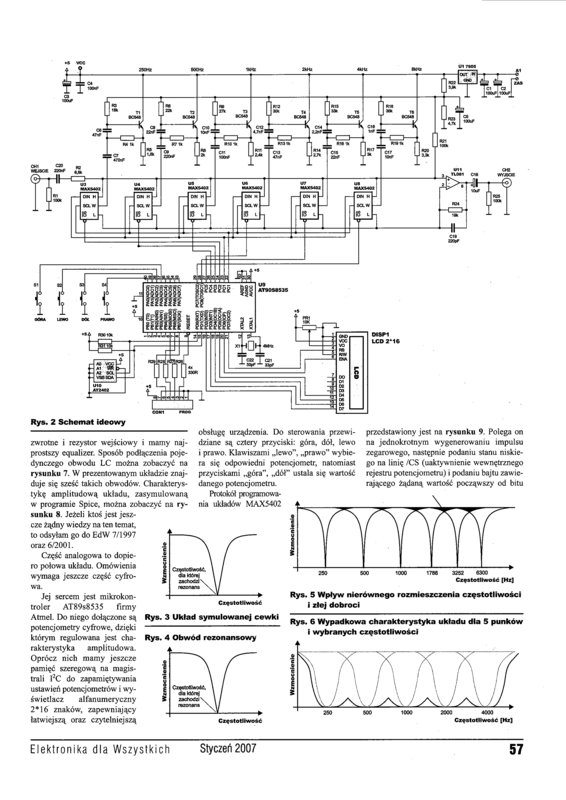 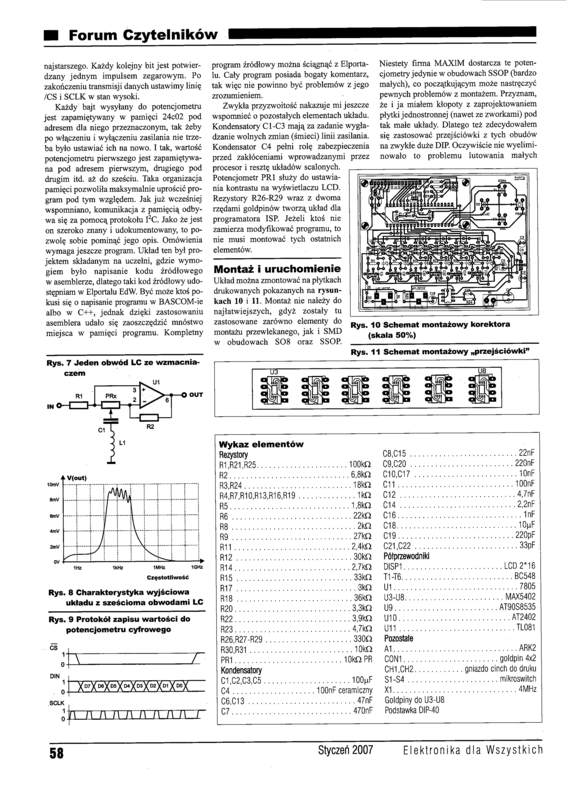 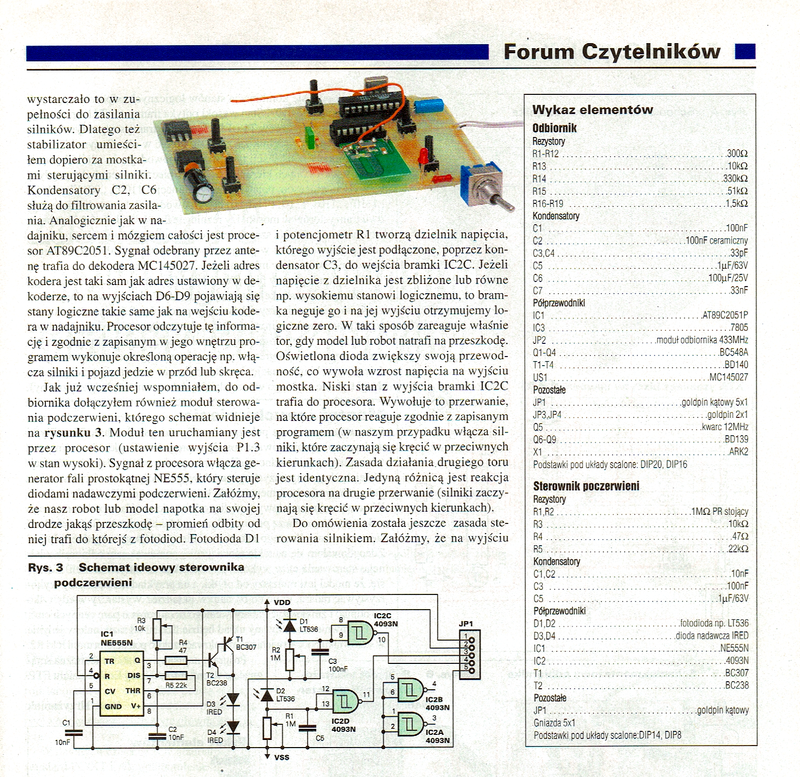 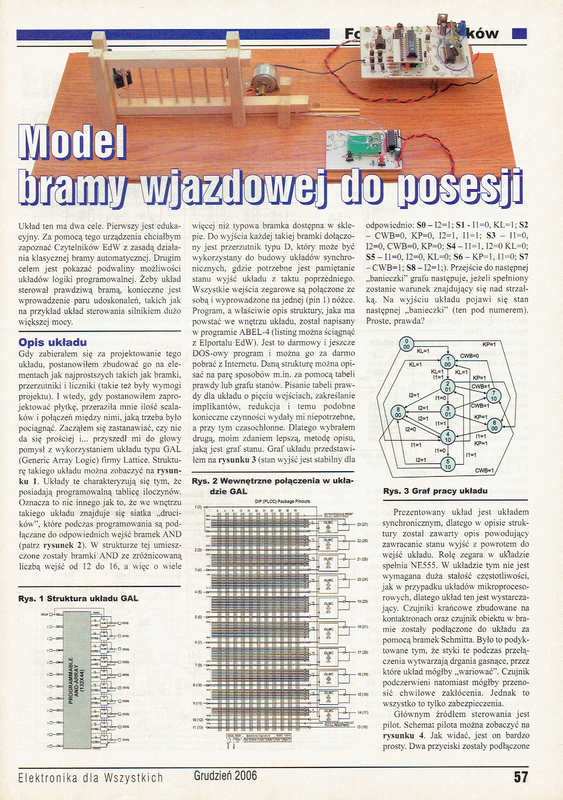 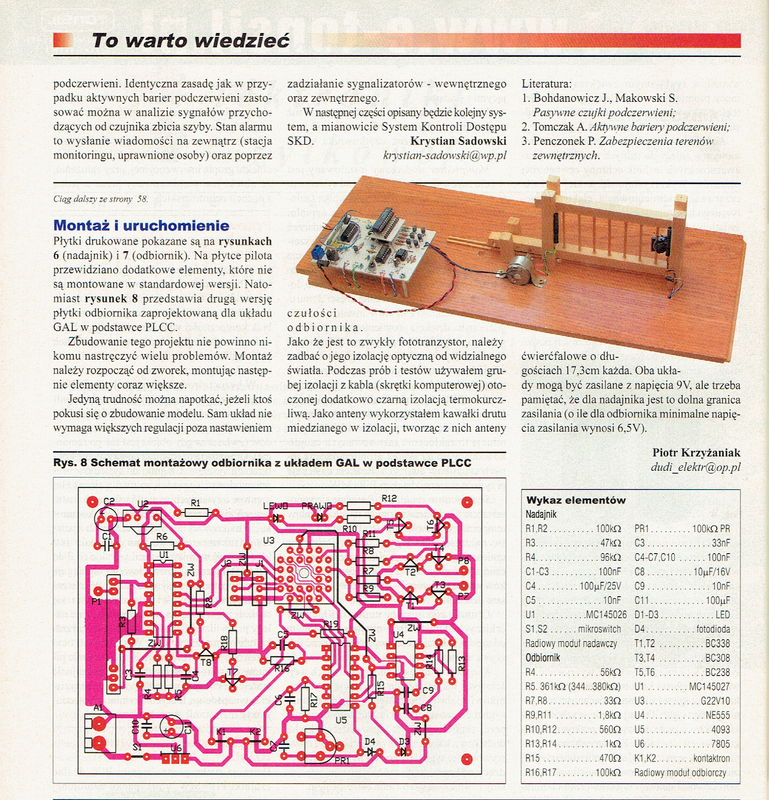 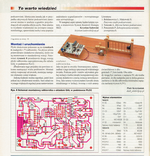 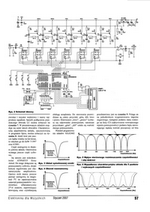 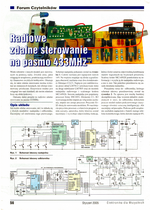 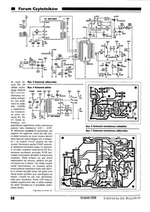 In my life I managed to public just a few articles in magazine "Electronic for Everyone". 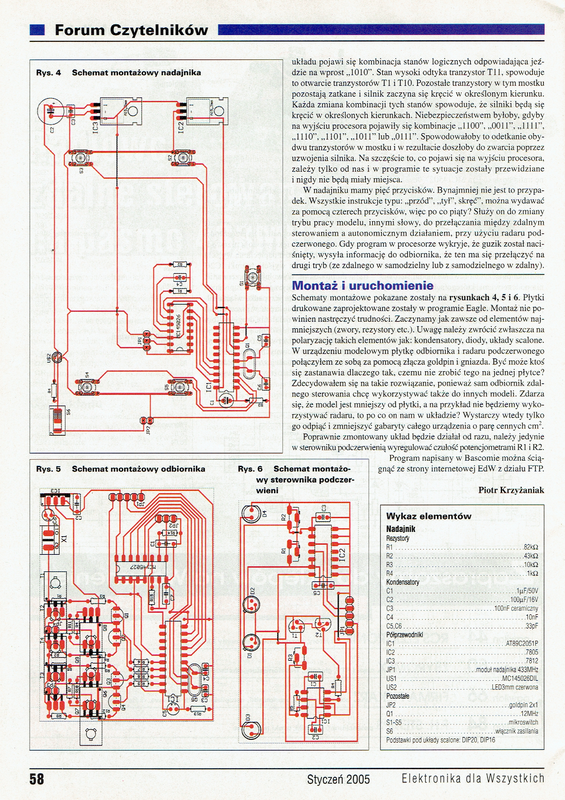 Below you can see scans of them. 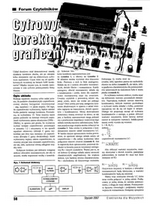 Unfortunately in polish language and only black and white versions.